Support the prevention of ocular illness and sight disease. Your company can support our mission. 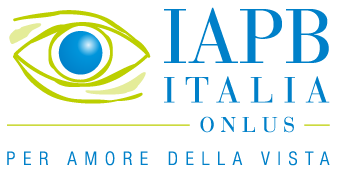 Why you should support the IAPB Italy with a bank transfer.